There is just no pleasing some people. Especially people at CNN when anything having to do with Trump is in the news. 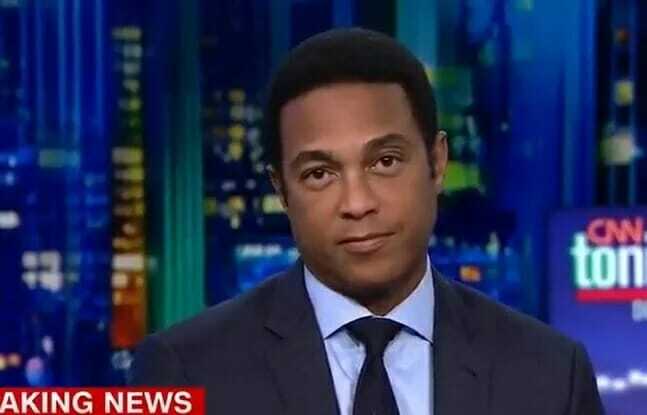 The unemployment rate for black Americans is now at a record low, but Don Lemon still can’t resist the urge to bash Trump. Lemon just can’t help himself. He has full blown Trump Derangement Syndrome. Jobs are very very good and I don’t know about racism but I think that black people deserve respect, don’t you?